Penang in Malaysia is a small state with amazing beaches, excellent food, well equipped healthcare services and various public amenities, making it great for housing investment, and a good retirement destination. - Trust your instincts. This means that if you are not sure about buying a property, it’s better not to do it; there is always another property that can meet all your expectations. There are two sides in Penang: the island and the mainland. The trend right now is moving towards the mainland due to mostly the escalating housing price in the island. Moreover, People are looking for gated and guarded housing so keep that in mind if you are buying a property for investment purpose. If you are buying the property for yourself, always consider school and work before you make a decision. There is no right or wrong, only your individual preference. But these are the most important factors to consider. Location: Jalan Tengku, 11600 Jelutong, Penang. Artis 3 has it all -- affordable prices, great location, contemporary architecture, security and recreation facilities. It consists of three residential blocks, Posh with 34 levels, Urban with 26 and Metro with 17, for a total of 373 units. You can choose units from 700 to 1,900 square feet (sf); the majority of units in Artis 3 come with three bedrooms and two bathrooms, with the exception of the two bedroom units in the Urban Block. The facilities in Artis 3 are spread over three floors and they have something for everyone. If you love sports you can enjoy the Badminton Court, Outdoor gym, Infinity Pool or the Jogging Track. If you prefer indoor activities you have the reader corner, sauna and game room. Kids also can enjoy the playzone and the pool. But besides all the great facilities, Artis 3 is adjacent to Altus commercial development by the same property development, which will have many stores and small offices when it is completed. Additionally, Artis 3 is ideal for working professionals,and families with school children because there is a wide variety of educational institutions available near the project. 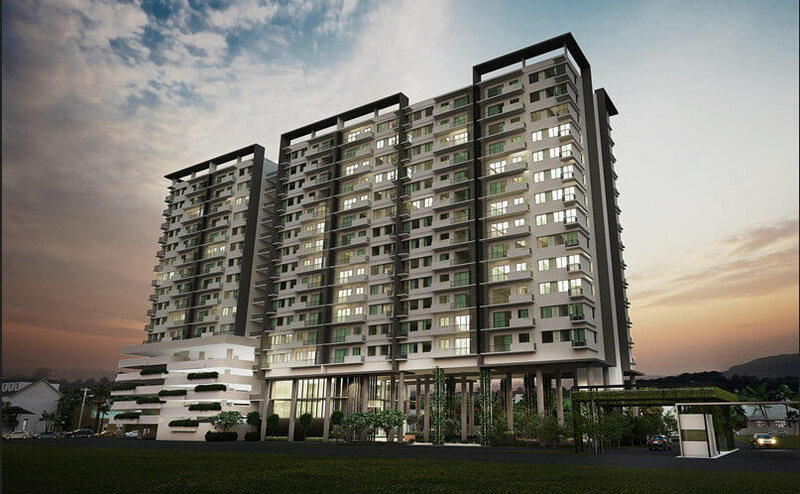 Seventy Nine Residence is a condominium located at Jalan Song Ban Keng, Bukit Mertajam, developed by the Airmas Group. The typical unit built-up area is 1,550 square feet to 1,566 square feet with the majority of units come with four bedrooms and three bathrooms. 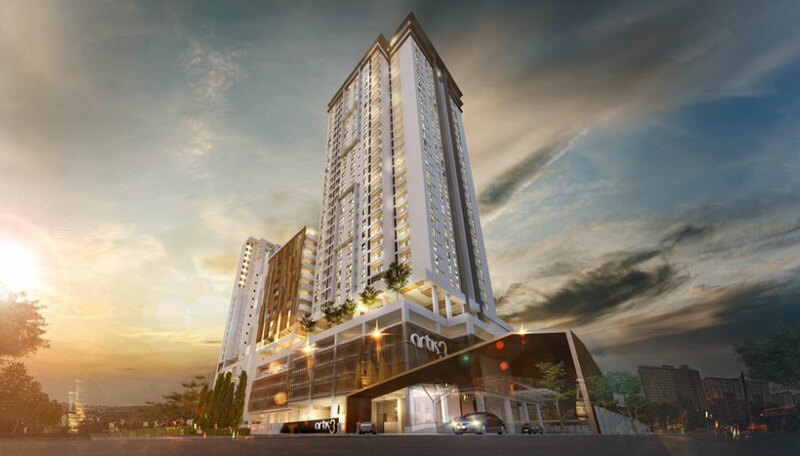 Located close to well established residential properties, restaurants and schools, it takes less than a 10-minute drive to be at AEON Seberang Prai City shopping mall and AEON Big hypermarket in Bukit Minyak. As you can see Seventy Nine Residentials has something for everyone, especially for kids who love the playground and the swimming pool. So if you are going to invest in Penang always take a look at your long term objectives, financial situation and age. This is because Penang property can be the best bet for those who plan to retire, live, study or work there.